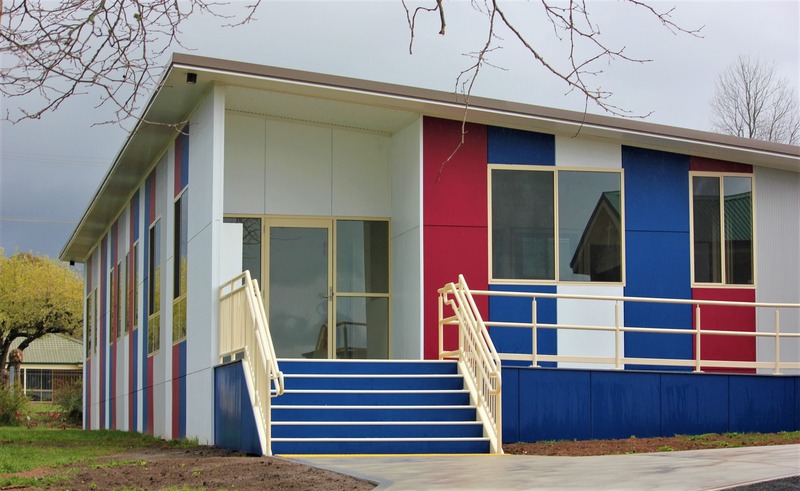 We are proud to have collaborated with Alleanza Architecture for the new Modular Administration Building at St Josephs Catholic School in Oberon NSW. 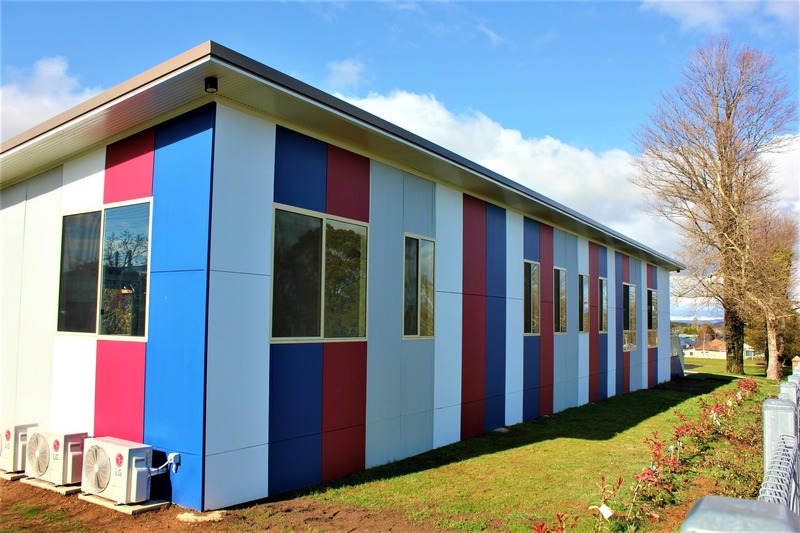 The new building is modern & contemporary and consists of 8 modules. 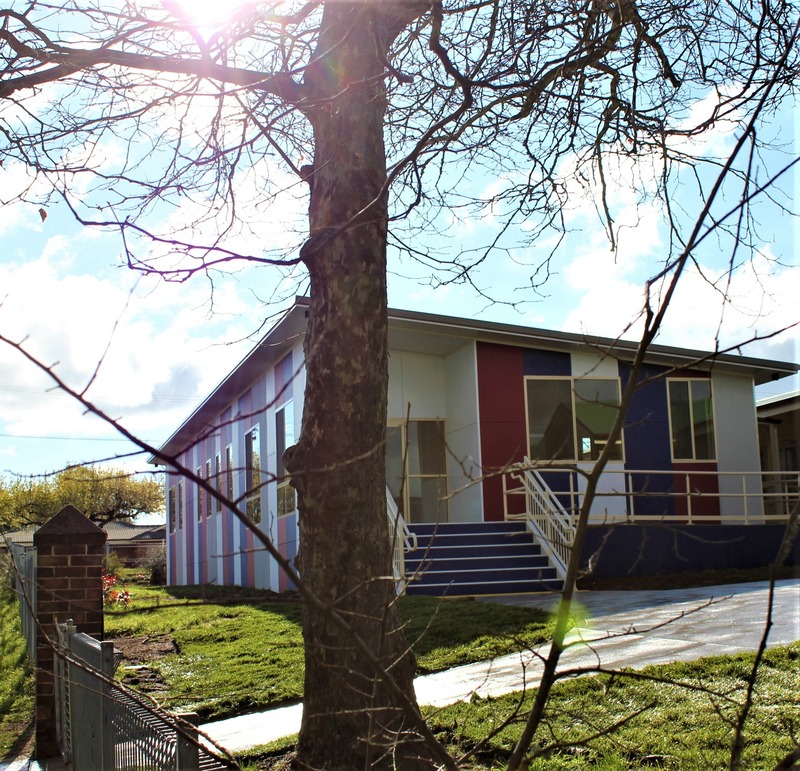 Our team delivered the design, construction and delivery/installation stages of this project. The internal design included staff offices, amenities, reception area, storage rooms and a kitchen.